Team Ghana won the 5th edition of the African Nations Cup UK yesterday by beating Team Sierra Leone 1-0 in a fiercely contested final at West ham United Stadium. 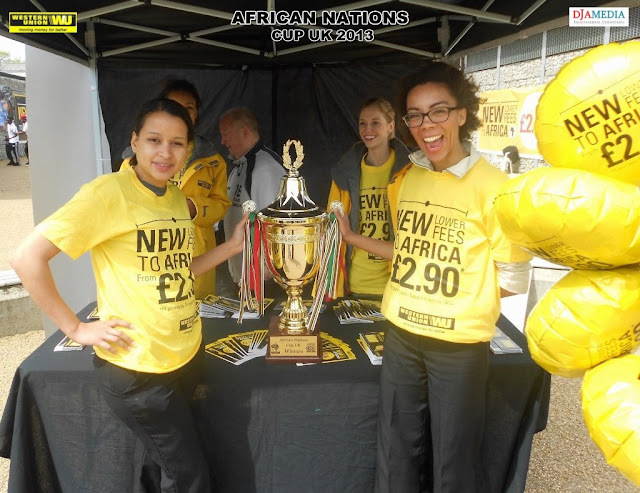 Ghana picked up the trophy for the first time and also received a winners cheque of £1,000 courtesy of event official sponsors Western Union. 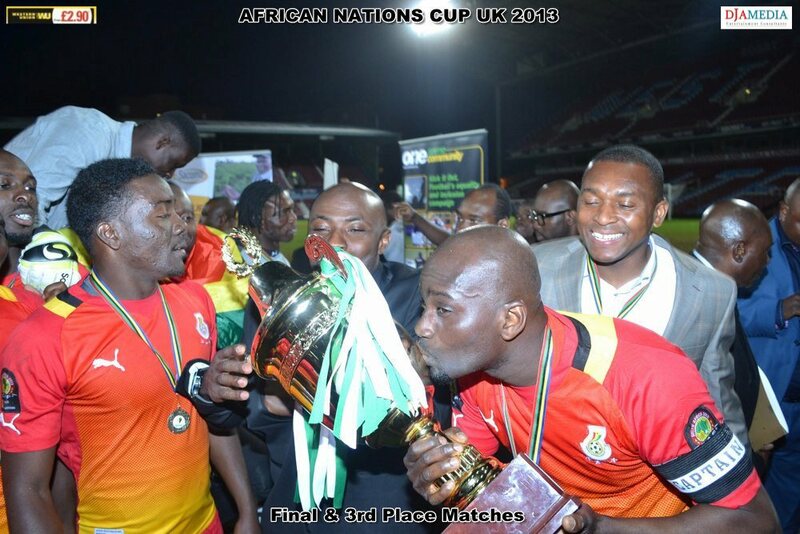 In the 3rd placed match played earlier, Team Nigeria beat Morocco 1-0 to pick up the bronze medal. 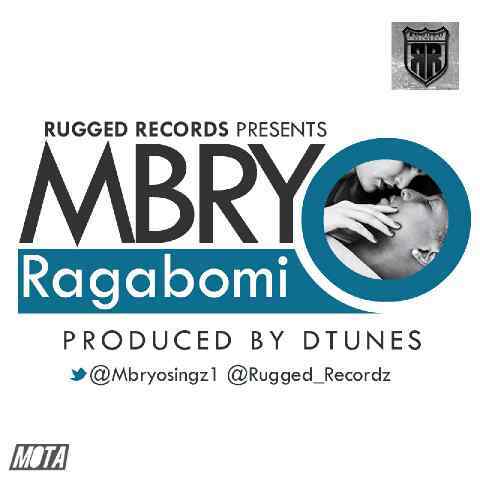 New Music - RAGABOMI by Mbryo - Download, Listen & Share!! !